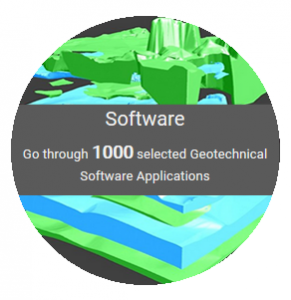 Geotechpedia reached a 1000 links on Geotechnical Software Applications! Since 2012 Geotechpedia’s database is continually growing of geotechnical engineering information, including links for free geotechnical paper and publications, links for geotechnical equipment, hardware and heavy duty machinery, links for geotechnical software applications etc. Geotechpedia team is now pleased to announce that a thousand links on Geotechnical Software Applications have been registered! Each software is presented in Geotechpedia with its title, publisher, price, a small description summary, perhaps a photo or a video, tags and of course the link. There is a variety of categories i.e. Geology Software, Geotechnical Design Software, Mining, Structural etc. Geotechpedia’s database includes catalogued free downloadable Geotechnical Paper and Publications and links for Geotechnical Equipment and Hardware. Our industry is a bit behind when it comes to new technologies, maybe it is because the scientific progress is moving slowly or not even significantly changing with time. For instance, we’re all still using Terzaghi’s early 1940’s one dimensional consolidation theory or the SPT to conduct our soil investigation. SPT was standardized between 1920 – 1930 and is still in practice today with minor modifications. We need to explore new technologies in every part of our profession, from site reconnaissance with the use of satellite imagery or drones, to databases for site investigation and monitoring. We need to accept that technology is evolving rapidly and we should adjust and adopt, we need to go forward! We still prepare site investigation reports in a static manner, we may use software to prepare them but in the end the reports and information they include is limited, without online cross references or procedures to easily update them with new or additional data. Maybe it is time to change? 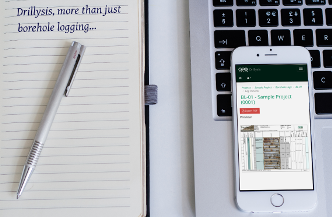 Wouldn’t it be much easier if we could store our site investigation data electronically even from the field? Wouldn’t be much more efficient if we could correlate different data or data from different locations or from different tests with a click of a button? Why should we still be buried in thick reports, long sheets of borehole data, difficult to find or correlate and in the end to evaluate them? We are living in the google search era, we are used to type one word or one phrase and expect to have results in a few milliseconds. We should go forward! It is time that we utilize new and available technology, utilize the power of easily accessed databases, the power of the cloud, being able to have access of our data from anywhere, from our laptop, from our tablet, even from our smartphone. We need to be able to easily find in our data what we are looking for with a simple search box, just type a drilling name, or view in google maps our investigation area and have a quick look of the locations of our drillings in relations with structures, landforms etc. We need to press one button or tap our finger at the screen and access the information we are looking for. We need to be able to represent investigation data in different formats, for different people and different disciplines. 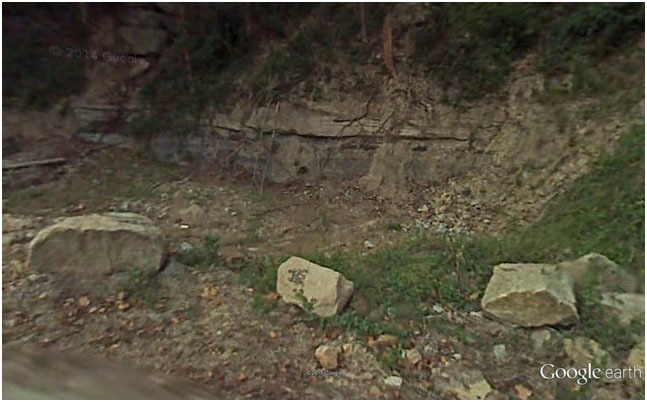 Geologists may want to see information that engineers think is useless. Hydrogeologists may want to view a vast number of water chemical analysis next to the geological description of the ground, this is something that a geotechnical engineer would not appreciate much, he would prefer to see his laboratory index and strength tests. The mining reserve engineer would like to see his ore and mineral percentages. 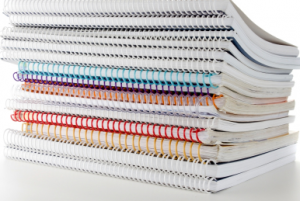 We don’t need to prepare different printed reports or different borehole logs for different disciplines any more. We can now centrally store all our investigation data and then very easily select what we need to correlate with what or what type of information we want to see next to other information. We can do it from our tablet or smart phone. We can be in a meeting and just tap in our smart phone the drilling we want and see any information we have stored in it in a very easy way. This technology is here and we should consider how it will increase our productivity and efficiency. Evenmore, maybe very useful information could come out when you see different data placed together, which is very hard with printed reports. The geotechnical engineer gets his own format, the hydrogeologist his, this can stop today. Technology is here and we can easily adapt. Geotechpedia: A geotechnical portal that is constantly evolving! Greetings to all Geotechpedia’s fans! First I would like to thank all of you for making Geotechpedia one of the most popular sites on the online world of geotechnical engineering. We have our google analytics reports continuously improving to prove that! 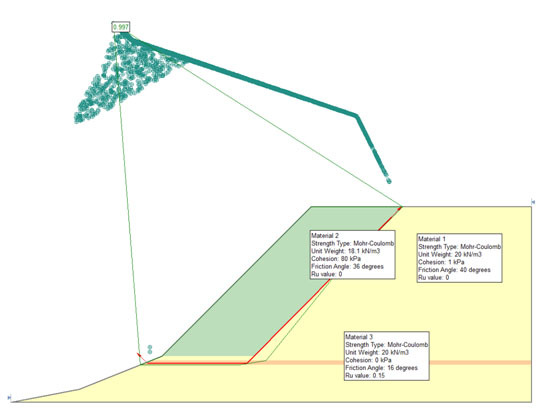 Your ideas and needs led us to add new sections in our site such as geotechnical links. In this category many relevant links can be found categorized as Geotechnical associations, organizations, forums, blogs etc. Considering that the internet world changes daily, we continue to evolve this portal adjusting to all new trends. As many of you probably have already observed there is also a Geotechnical News category, updated daily. News around the world concerning geotechnical and geological subjects are always popping up! In some cases things are hopeful and innovative such as construction news, advanced knowledge, awards, contests and conferences and in others, natural hazards and disasters test our human limits as engineers and scientists. 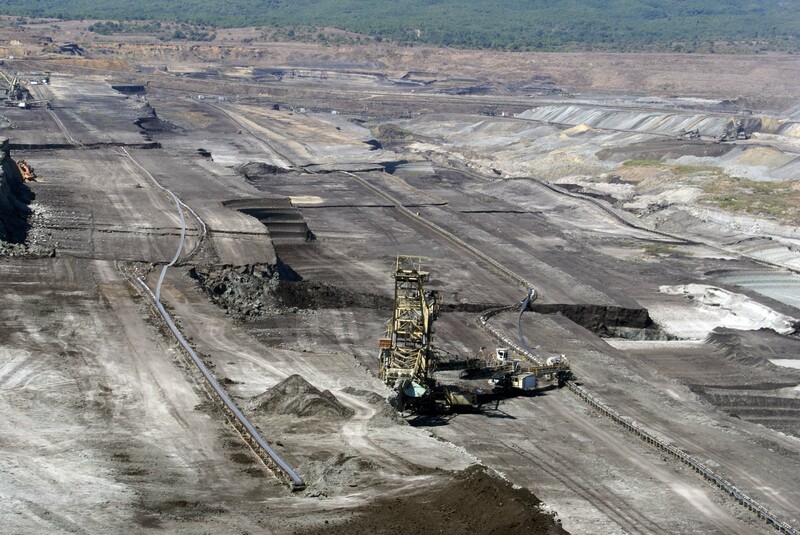 Geotechpedia makes an effort to daily categorize the most interesting news providing you with the latest knowledge. Another fact is that we live in a mobile technology era. 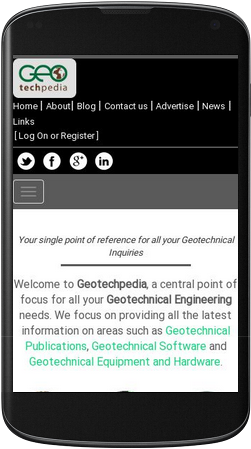 Keeping in mind that a great number of people use their mobile devices to search and stay informed, Geotechpedia is now optimized as a mobile friendly geotechnical portal. 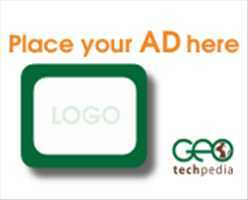 Last but not least there is now advertising space available on Geotechpedia to all relevant companies that want to reach a worldwide geotechnical audience. Software, equipment and construction company banners and links can be prominently displayed. We created a user friendly ad platform, since you can place your ad easily in 3 steps and also you can track your ad’s visibility with real time click and impressions reports. It is interesting to observe that the majority of people surfing in Geotechpedia are coming from countries well advanced in geotechnical engineering such as US, UK, Canada, Australia, Germany and Italy, but also from countries that nowadays manifest an impressive development in geotechnical engineering works such as India, Brazil, Indonesia, Turkey and China (source: google analytics). Another impressive feature is that Geotechpedia users browse through many pages of the site, staying engaged for a long time. This shows that you find us interesting! Considering that Geotechpedia project runs parallel to our geotechnical design work, your great response encourages us to keep going! 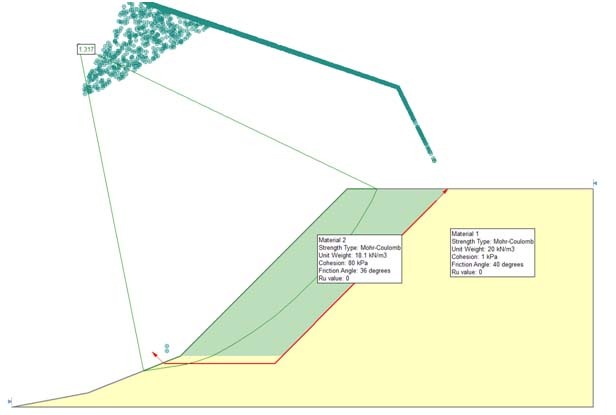 Geotechnical investigation data, always not enough? This is a very controversial topic in which a straightforward answer is not possible. In this entry I would like to tackle some issues related to our own profession since we are responsiblefor the “acceptable” amount of investigation. 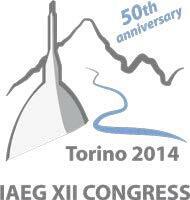 Recently I attended the IAEG 2014 (Engineering Geology) conference in Torino. 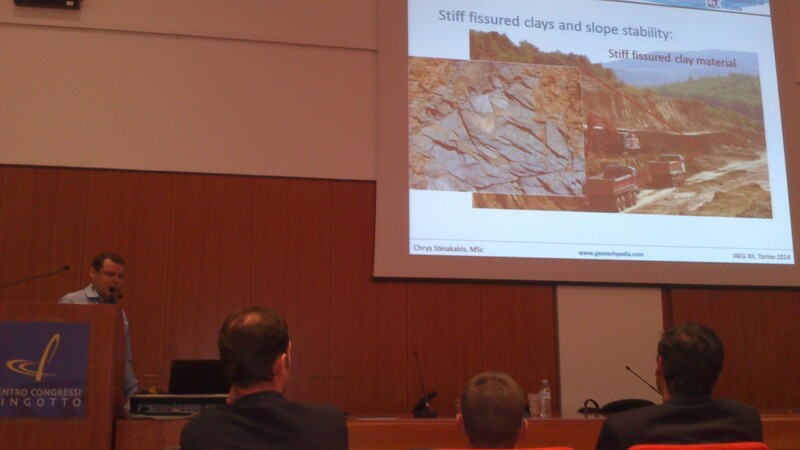 In this conference numerous interesting topics of engineering geology and geotechnical investigation were covered. It was very interesting to note that in many cases a general conclusion was that not enough geotechnical investigation was executed prior to a geotechnical related failures. In conversations regarding the site investigation of a project it is very common to hear that “I would like additional investigation but the Client will not provide the funding” or that “the project finance does not allow for more or additional investigation, you have to do with what you have” etc. What do we do in such situations? We do what we have been taught as engineers to do, we overcome the problem. This means that either we accept a larger portion of liability, we either allocate the liability with statements like “additional investigation is warranted during construction” or we design very conservatively or all of the above. In any case, the design is based on limited information and it could go either way. 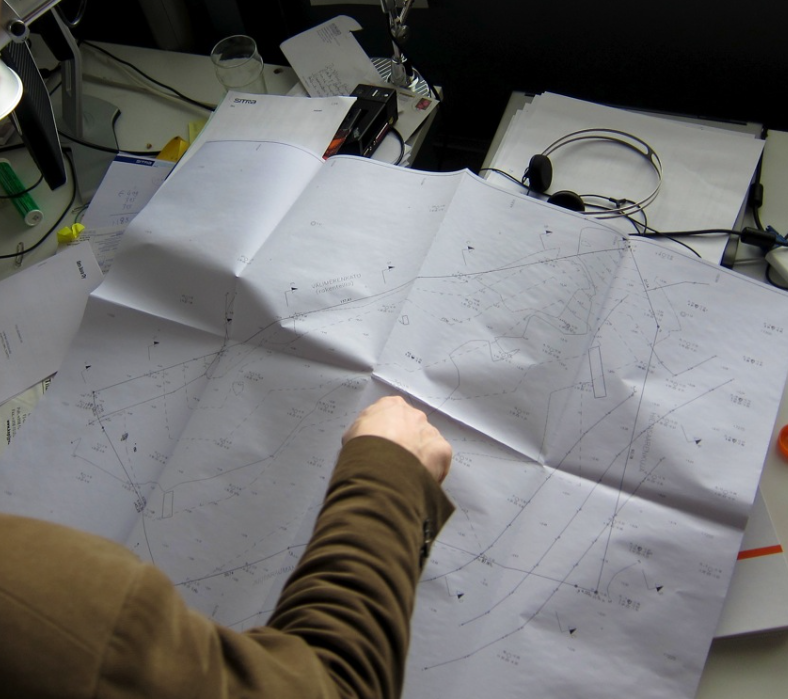 In many situations, due to the experience of the geotechnical designer or due to very conservative design assumptions no problems are manifested during construction or operation. But sometimes things go terribly wrong and somebody needs to take the blame, leading to long lasting litigations. Is something wrong with the current practice? Everybody admires the great engineering attitude when nothing goes wrong and with limited investigation the project is completed. Even more, some of us proudly state “I saved so much by reducing the geotechnical investigation” but all this immediately changes when something goes wrong. Maybe we should start thinking more as doctors? I don’t think anybody has gone with a medical situation and stated to the doctor that “I think you are asking too much medical testing” or “I don’t think an ultrasonic is warranted for my abdominal pain, cant you prescribe some conservative medicine that will make me better without doing all these expensive testing?” I would really like to see the face of the doctor hearing such negotiations. So why are we accepting such negotiations ? 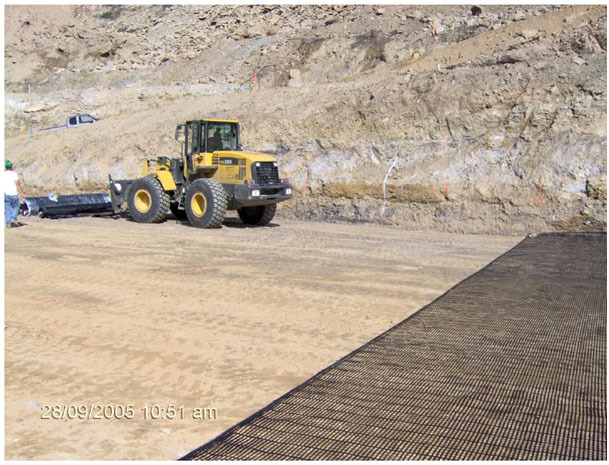 The March / April Geo-Strata was almost entirely dedicated to the GAM (Geotechnical Asset Management) for transportation systems. It was very interesting to see how this concept is evolving in the broader field of Geotechnical Engineering and transportation infrastructures. 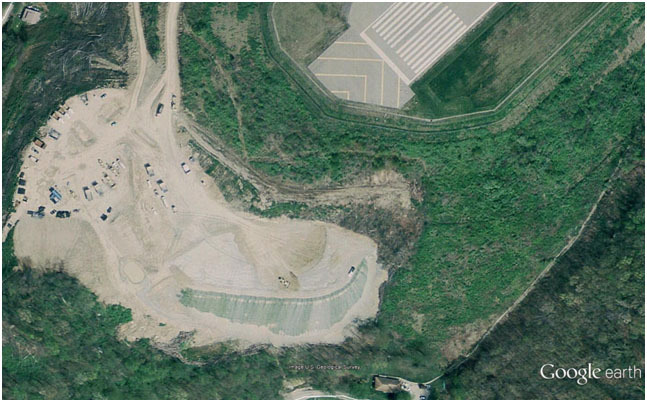 This Geo-Strata feature is worth reading if you are interested in the future of Asset management in relation to infrastructure projects and geotechnical involvement. I would like to focus a bit on the issue of geotechnical monitoring. As Thompson et al (GeoStrata, 2014) very elegantly observe, we have all sorts of sensors and warning lights in our cars, which enable both us and the car dealer technicians to identify a future problem as early as possible. If treated early, this problem can be resolved at a minimum cost. If left untreated, however, it could cost us our very life or even other people’s lives should a terrible car accident occur. Can you imagine an airplane company, saying that in order to reduce operating costs it will remove the black boxes? Airlines and government boards do not consider installing black boxes only in planes that are old and with mechanical problems that may have a high risk of falling out of the sky. Imagine if such practices were taking place, would our planes be as safe as they are? Would they have evolved in the way they have? Why is it so hard to do the same in geotechnical projects? 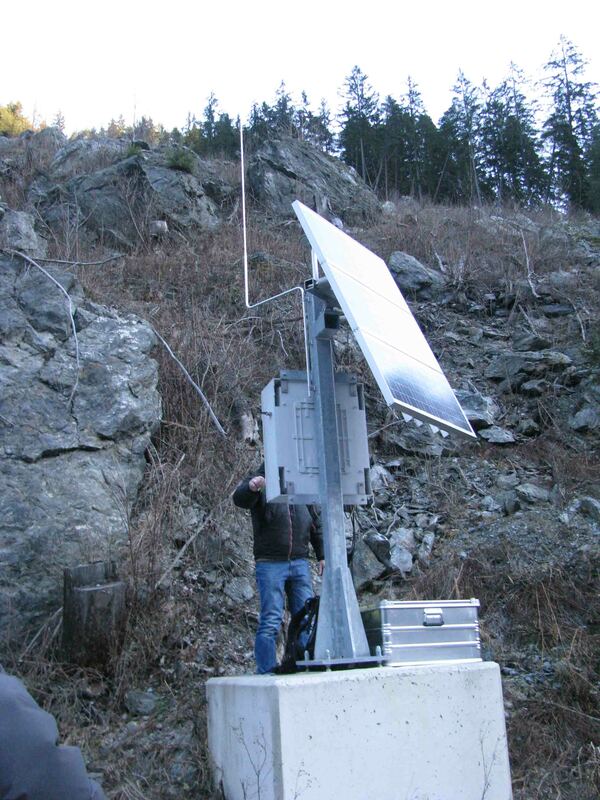 Why is geotechnical monitoring and instrument installation, warranted in critical situations, on critical structures but not on ordinary slopes or embankments etc? How is the profession going to excel in future projects when real behavior of geo-structures is so difficult to find and evaluate? Every geotechnical engineer knows E. Hoek and his significant contribution to rock mechanics. Here you can find his first on line lecture titled “The Development of Rock Engineering”, you just need to enter your name, e-mail and company and you get the password to view the on line lecture. This lecture provides interesting historical background regarding the development of rock mechanics and the future trends of the profession. Another interesting PowerPoint presentation regarding the future direction of Eurocode 7 published by Dr Andrew Bond of Geocentrix is worth reading. In this presentation the Quo Vadis of Eurocode 7, the proposed changes and modifications are presented. November – December issue of Geo-Strata which is a published forum of the Geo-Institute of the American Society of Civil Engineers (ASCE) featured an article by Patrick C. Lucia, Chairman Emeritus of Geosyntec Consultants, titled “As I See It: Geotechnical Forensic Engineering in Defense of Geotechnical Engineers”. 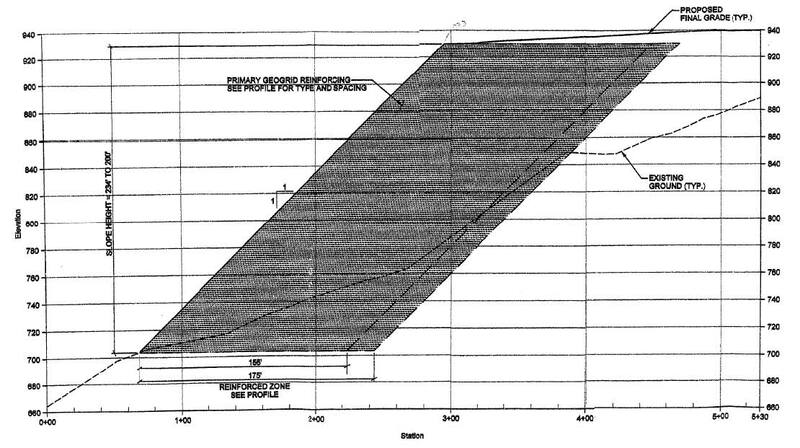 In the article Patrick shares his over 25 years of experience in forensic geotechnical investigation of failures and the compliance of Geotechnical Engineers to “Standard of Care”. In his opinion the majority of failures occur due to “lack of process in conducting the geotechnical engineering practice”. Unfortunately it is very difficult to standardize geotechnical engineering practice in a way that other engineering disciplines have. The difficulty of standardizing geotechnical practice is that ground is not standard. 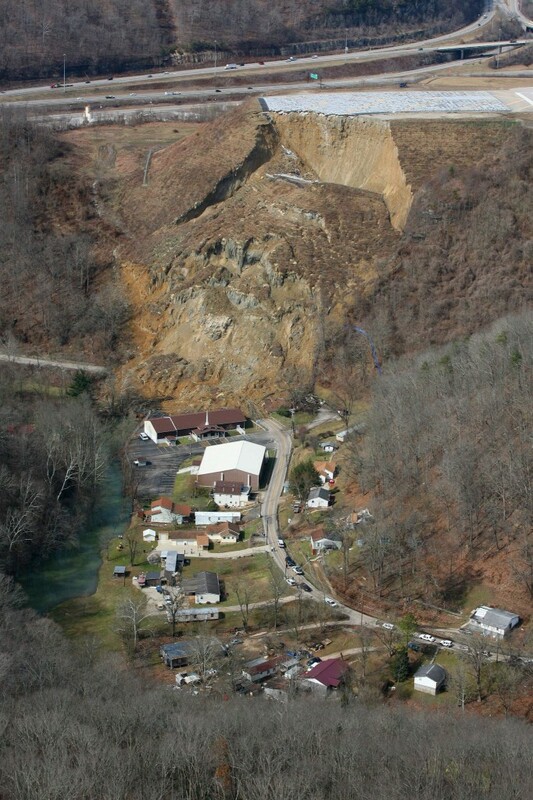 This is why geotechnical engineering is so challenging. 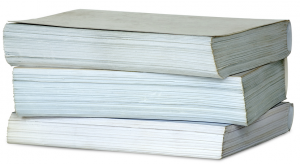 How can you standardize an investigation in a new project? Is the text book “influence zone” depth an adequate depth to drill? 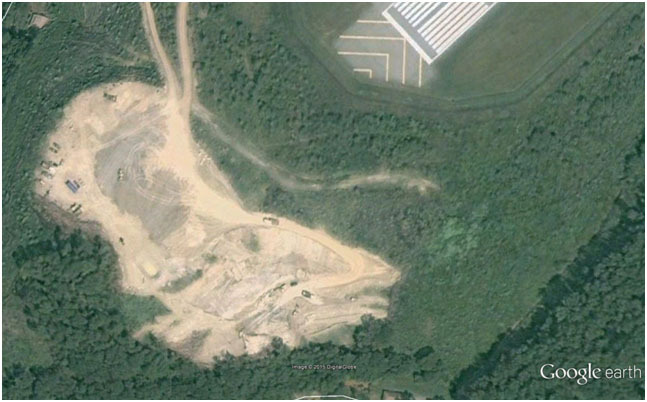 Can a few centimeters thick unfavorable clay seam be found with two 30m borings in a proposed cut? Can an undisturbed or even remolded sample be acquired from that seam? Can we pursue the client to spend additional thousands of dollars when we are unsure of what lies beneath? Pat is arguing that “when the process of engineering is properly done and properly documented, it will far reduce the number of claims and make the defense of those claims much easier.” This is true but maybe difficult, especially in a world of fast track projects and low bids. Maybe our profession needs to do much more to “standardize” proper engineering process. 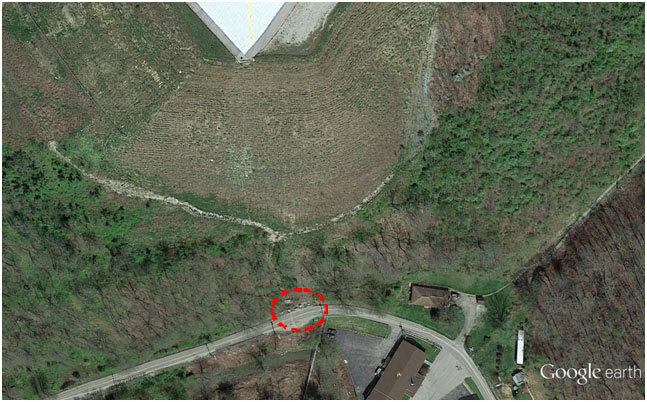 Firms may need to take action to “educate” potential clients and owners about the importance of a sound geotechnical investigation, peer reviewed process in ground properties evaluation and design and necessary time that is needed. Time is a fundamental problem in geotechnical engineering profession. It is not easily understood why maybe a month is needed for a simple foundation investigation. How can you argue when you hear “we do not have such time, we need the results in a week!”, as if we control the permeability characteristics of a clay in a consolidation test!!! Geotechpedia enters 2014 with the ambition to provide more geotechnical information and contribute to the geosociety with interesting and valuable publication links, software from the industry and equipment used in the sector. Geotechpedia now has an updated look and feel more appropriate for today’s web. We hope we can make your experience more efficient and pleasurable at the same time while we save you precious time when searching for geotechnical information. Register with Geotechpedia, and become a member of it’s online geotechnical community. It is very easy and safe, since it uses open ID. Geotechpedia does not request that you create yet one more password and will not store any. 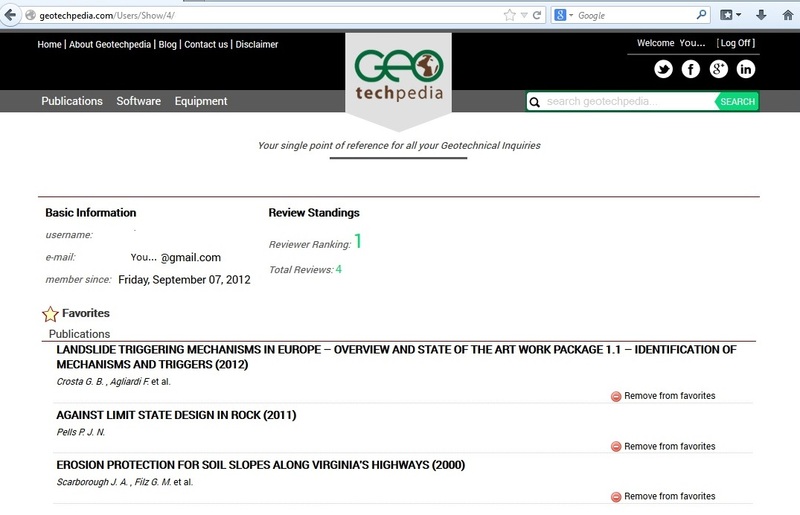 By Registering you can rate all geotechnical information items provided in the site, you can review papers, software or equipment and you can add items in your favorite section. 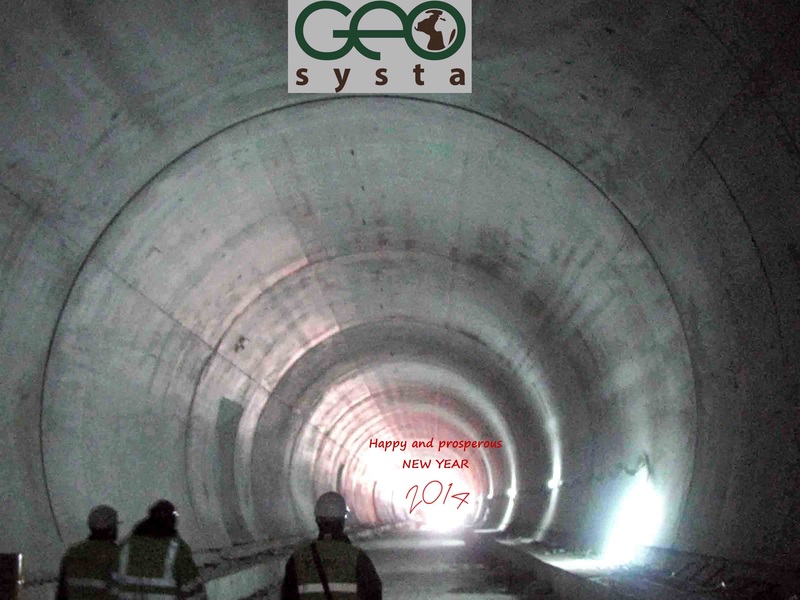 Geotechpedia and Geosysta wish you all a happy and productive new year.